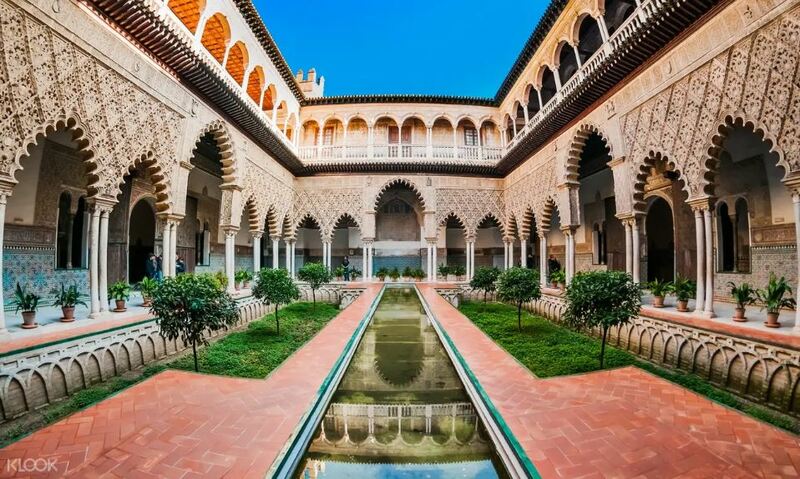 There are five different tours in Spain, Croatia, and Northern Ireland that you can book to see the House of Martell, where Jon Snow had a romantic rendezvous with Ygritte, and to journey on Daenerys Targaryen's ship on Klook. 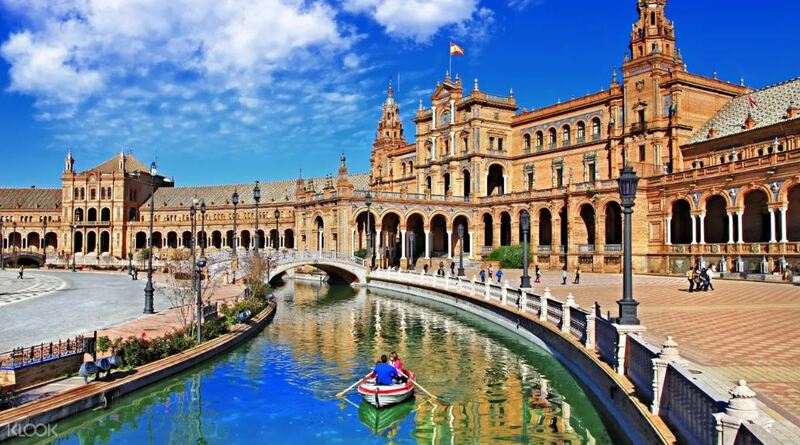 Look for the Game of Thrones Filming Locations Tour, Game of Thrones Cruise and Walking Tour, Dubrovnik City Legends Evening Walking Tour, Cathedral, Alcazar, & Giralda Guided Tour Combo Tickets in Seville, and Lake Mývatn Hike and Bath. The Game of Thrones Filming Locations Tour and the Game of Thrones Cruise and Walking Tour takes you through Dubrovnik, Croatia. Here you will experience Lovrijenac Fortress, the Trsteno Arboretum and Lokrum Island. The guided tours will take you through these various historic sites which double as the streets of King's Landing. Plus you get to sit on the actual Iron Throne! Round it all up with the Dubrovnik City Legends Evening Walking Tour that furthers your appreciation of this UNESCO World Heritage Site. All these tours are now up for booking on Klook. So log on to their website if you want to know more. Who knows? Perhaps you can plan a trip in time to watch a few episodes of the final season right where they're shot in.